We are frequently asked by employers why they aren’t getting more qualified applicants to apply for their positions. 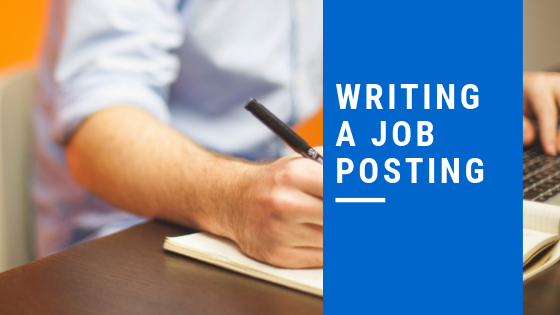 Here are a few tips to attract the right people to job postings. People work for people, describe the positive relationships that exist inside the company. Provide the “highlights”. Candidates care about the following 3 things: Good pay/compensation, location and flexible hours. Don’t use offensive content and don’t discriminate. Avoid using terms like: energetic, up and coming, multi-tasker. Some of these terms imply age discrimination or that you may be looking to “over-work” a good employee. Leave clickbait out of the titles. Job titles should be the name of the particular job as it might appear on a business card. Tell the truth. Provide the true details of your job, including its location and duties. Don’t post the HR job description. Remember, this is an advertisement, you are advertising the benefit of working for your company. Do post the compensation. You aren’t giving away any negotiating power, you are narrowing down the pool to people who will accept within the rage you are offering. There is nothing more dis-heartening then getting to the end of the process only to discover there is a compensation mis-match.